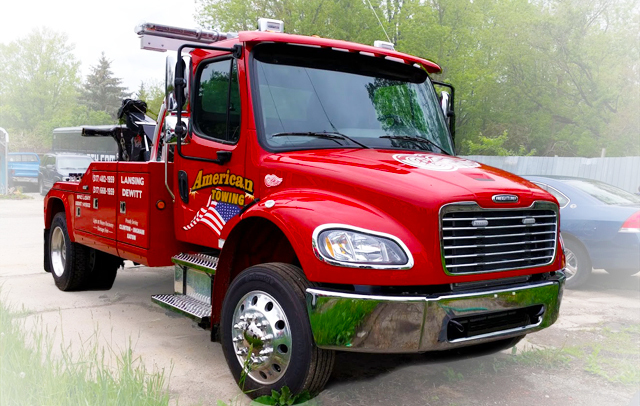 We've offered roadside assistance in the Lansing area for over 30 years. No matter the situation, we will be able to get you back on your way or get you to a repair facility. Our quick response times have kept us in business for over 30 years. We work hard to provide an accurate arrival time, and If your time assessment changes because of unexpected circumstances, we will let you know immediately. We will not leave our clients on the side of the road wondering where we are.